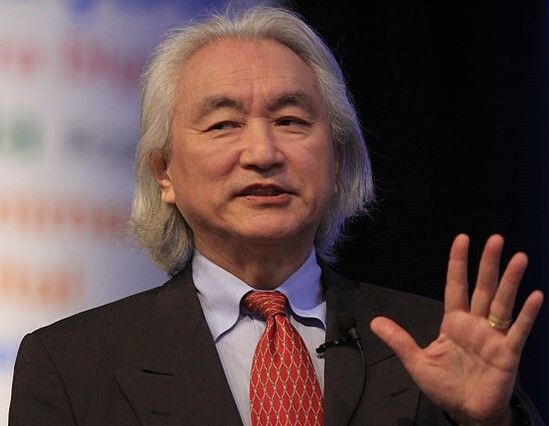 Has Physicist Michio Kaku Proven That God Exists? The short answer is no, but he has said some interesting things about who God might be. Theoretical physicist Michio Kaku, who is known as one of the developers of the revolutionary String Theory, said theoretical particles known as “primitive semi-radius tachyons” may be used to prove the existence of God. Since I couldn’t find anything written by Dr. Kaku, I decided to investigate these “primitive semi-radius tachyons” myself. I had never heard that term before, but then again, I am not a particle physicist. So today, I tried to find the term in my reference books. I could not. When I did an internet search on the term, the only hits I got were to articles about this supposed discovery. As a result, I seriously doubt that primitive semi-radius tachyons exist, even in the minds of theoretical physicists. Wile, in fact, discovered that this assertion about Kaku’s “discovery” goes back to at least 2013, when it was apparently circulating on Spanish- and Portuguese-language websites. So the claims that Michio Kaku has found God seem fabricated, or at least exaggerated. However, I do find that Kaku has made some interesting statements about the possibility of design in the universe. Wile characterizes Kaku as “a theoretical physicist who had done some cutting edge research a couple of decades ago, but is more of a ‘scilebrity’ today, promoting science and his ideas about the future on television shows, etc.” For that reason, it’s possible to find a number of video presentations by him. In some ways, Kaku seems to espouse a belief in the god of Dutch philosopher Baruch Spinoza, who believed not in a personal God, but in a god “who reveals himself in the orderly harmony of what exists,” as Albert Einstein put it. The goal of physics, we believe, is to find an equation perhaps no more than one inch long, which will allow us to unify all the forces of nature and allow us to read the mind of God. And what is the key to that one-inch equation? Super-symmetry. A symmetry that comes out of physics, not mathematics, and has shocked the world of mathematics. But you see, all this is pure mathematics, and so the final resolution could be that God is a mathematician. And when you read the mind of God, we actually have a candidate for the mind of God. The mind of God, we believe, is cosmic music, the music of strings resonating through eleven-dimensional hyperspace. That is the mind of God. 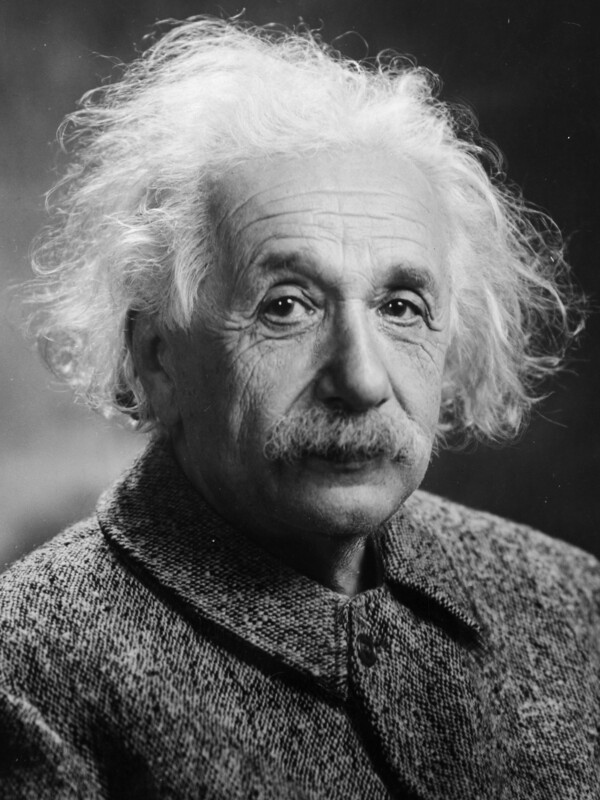 Albert Einstein in 1947. Photo by Orren Jack Turner. Einstein was asked the big question, Is there a God? Is there a meaning to everything, right? And here’s how Einstein answered the question. He said there really are two kinds of gods. We have to be very scientific. We have to define what we mean by God. If God is the God of intervention, a personal God, a god of prayer, the God who parts the waters, then he had a hard time believing in that. Would God listen to all our prayers, for a bicycle for Christmas? 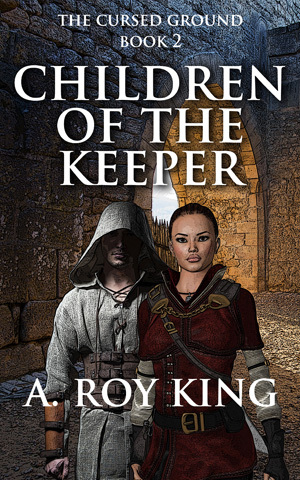 Smite the Philistines for me, please. … And with string theory, you can even put those two equations together, and string theory can be squeezed into an equation one inch long. And that equation, but the way, is my equation. That’s String Field Theory. That’s my contribution. But we want to know, where did that equation come from, you know. This is what Einstein asked. Did God have a choice? Was there any choice in building a universe? When he woke up in the morning, he would say, “I want to create a universe. I want to be God today. What kind of universe would I create?” This is how he created much of his theory. So, Kaku doesn’t really claim to have proven the existence of God through physics. However, he does acknowledge that the physical universe implies that there is something more going on than just a big random mess. If you believe in God and it turns out that there really is a God, you win because when you die you get an eternal reward. If you don’t believe in God and it turns out there really is a God, you lose because when you die you get an eternal punishment. If you believe in God and it turns out there really is no God, you lose, but the worse that happens is you waste time when you are alive and when you die you are just dead forever. There’s a lot to say about this whole chain of reasoning, but my basic thought is that it would be foolish to think simply believing in God is enough to get the eternal reward in any case. Accepting Pascal’s reasoning in a simplistic way could lead you to just throw in your lot with the first religion that comes your way — you could end up wasting your time while you are alive and then be dead forever anyway. It’s certainly worth investigating whether there really is a God and then making a diligent search and a reason-based investigation to find out who that God is and what he expects of us — that information is available. I was impressed recently to see the ad shown to the right from Biblical Archaeology Review for May/June of 2010. In an age where most churchgoers effectively don’t even know the name of the God they profess to worship, it is impressive that translators would have the courage to include the name of the Bible’s divine Author in its text. The Holman Christian Standard Bible (HCSB) is published by B&H Publishing Group, a division of Lifeway Christian Resources. 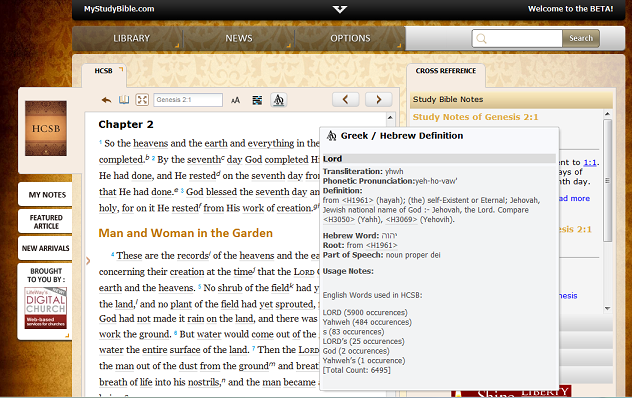 The organization has an earlier version of the HCSB available for free at MyStudyBible.com. This online version has some great study features. If you hover over key words in the text, you get a rollover displaying things like the word and pronunciation in the original language, definition, and information about how the HCSB renders that word in English throughout the text. On playing around with the online version, one thing I noticed immediately was that in Gen. 2:4, the first place where the Tetragrammaton (YHWH or JHVH) appears in the Hebrew text, the HCSB disappointingly renders it “LORD,” as you would find in the King James version and its many derivatives. Hovering over “LORD” in that verse reveals that the online HCSB translates the name of God as a real name only 484 times, whereas it use the title “LORD” 5,925 times and “God” twice. 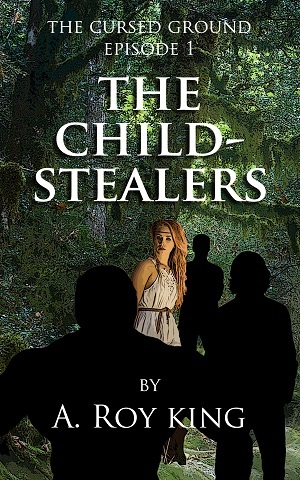 So the HCSB translators know how the original text reads, but they made a conscious decision to stick to the practice of post-Biblical Judaism and Christendom of using a euphemism most of the time and including God’s name fewer than 8 percent of the 6,413 times it appears in the Hebrew scriptures. This was surprisingly to me, especially in light of the strong message conveyed in the Biblical Archaeology Review ad. So I sent a feedback message on the MyStudyBible Web site asking for their reasoning. I was happy to receive a very nice message from E. Ray Clendenen, associate editor and one of the HCSB translators. Ray tells me that the online version of the translation is an older one and that the newer version of the translation uses Yahweh over 600 times and that the translation team intends to increase the divine Name’s usage more over time. We use it as the rendering of YHWH (which the Hebrew Bible editors first rendered as Adonai, “Lord”) whenever God’s “name” is being given (either explicitly, using the word “name,” or implicitly), when He is being identified (“I am Yahweh”), when He is being contrasted to other gods such as Baal, in certain repeated phrases such as “Yahweh the God of your fathers,” or when YHWH has been rendered by Yahweh in the immediate context. … our objective is to introduce to the contemporary church what is the most likely pronunciation of the divine name YHWH in the Hebrew Bible. We did not render the majority of occurrences of YHWH as Yahweh because our goal is not only to be accurate but to use an English style that is most familiar to people. 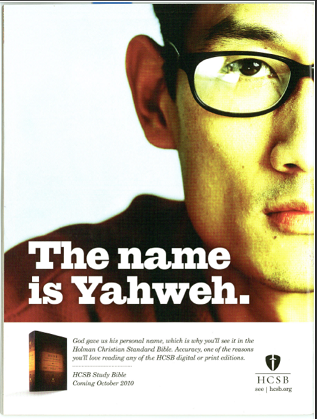 Since most Christians today probably do not commonly speak of “Yahweh,” but rather of “the Lord,” we felt it would be insensitive to use Yahweh for YHWH in every case and would make the Bible seem too uncomfortable for most people. At the same time, there is something sad about this confession — that eminent Bible translators feel that they have to hold back the truth because their readers would feel uncomfortable with the name of the true God. Supposedly an agnostic is someone who admits to the possibility of God but just hasn’t seen evidence. But really, for most people who identify themselves that way, could there possibly be enough evidence? In reality, the evidence is freely available to people who are humble enough to consider it, so that, to me agnosticism seems like willing ignorance (see Romans 1:20, 21).